If you want a quick recipe that would be perfect for dessert or a midnight snack, try my delightful butter pecan cookies! 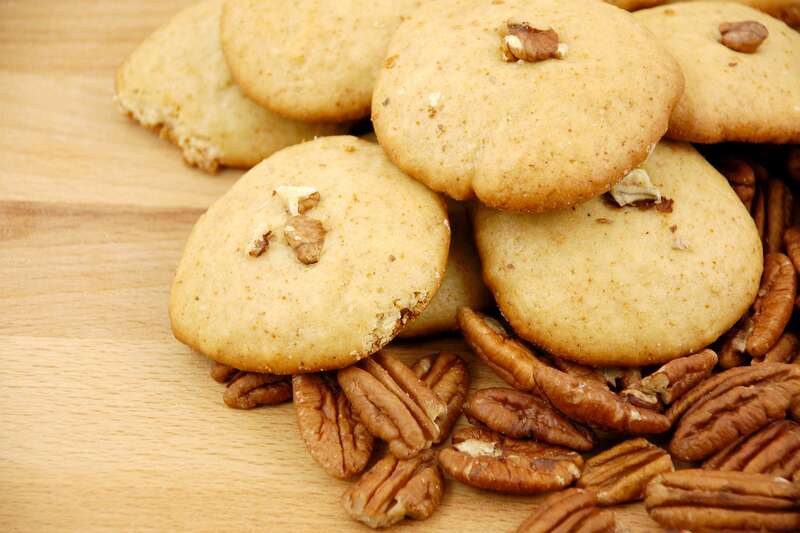 These buttery gems are loaded with crunchy pecans and only take a few minutes to prepare. Consider making a double batch and freezing them for an instant surprise in the cookie jar! RecipeSavants.com If you want a quick recipe that would be perfect for dessert or a midnight snack, try my delightful butter pecan cookies! These buttery gems are loaded with crunchy pecans and only take a few minutes to prepare. Consider making a double batch and freezing them for an instant surprise in the cookie jar! Smart Recipes, American Recipes, Dairy Recipes, Recipes Dairy American Butter Pecan Cookies PT0S Serves 12 Ingredients: 0.5 Cup Unsalted Butter 0.33 Cup Granulated Sugar 1 Teaspoon Pure Vanilla Extract 0.125 Teaspoon Salt 1 Cup All-Purpose Flour 0.75 Cup Pecan With an electric mixer, beat butter for 1 minute. Add 1/3 cup sugar and beat for another minute. Mix in vanilla, salt, and flour just until the dough comes together. Fold in pecans. Divide dough into 12 pieces and forms into balls, and arrange to a baking sheet lined with a silpat. Make sure the dough balls are about 2 inches apart (as this dough spreads quite a bit) Gently flatten the dough balls with your fingers, and bake at 350 degrees for 15 minutes or until golden brown. Transfer cookies to a wire rack and allow to cool completely. 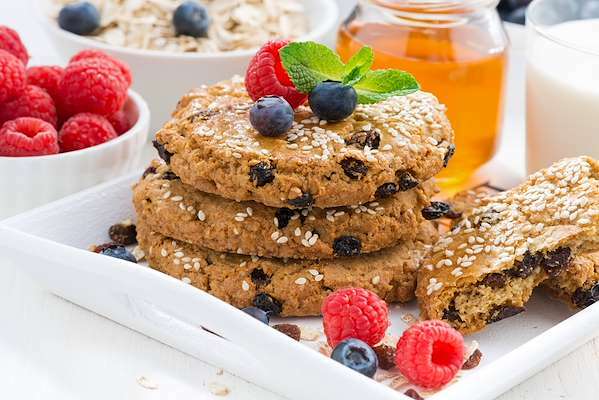 If you enjoyed this easy cookie recipe, you'll love these fresh ideas! 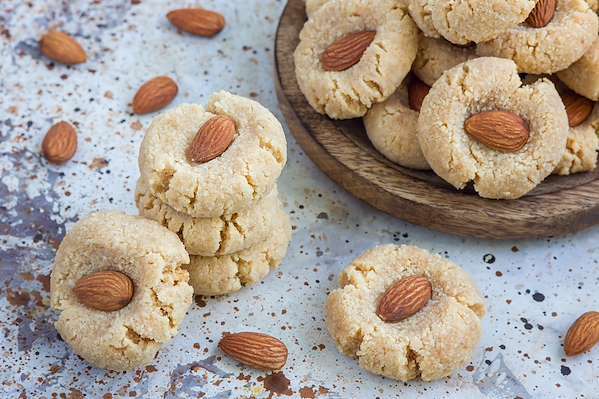 These simple Chinese cookies are nutty and buttery loaded with almond flavor. Above all, these are so simple to make and perfect for the festive evenings! For a fruity twist on the traditional chocolate chip cookies, mix together blueberries and white chocolate chips to make a sweet treat that satisfies. These moist, gooey cookies are rich and flavorful, with a touch of juicy fruit that makes you think of warm summer days. 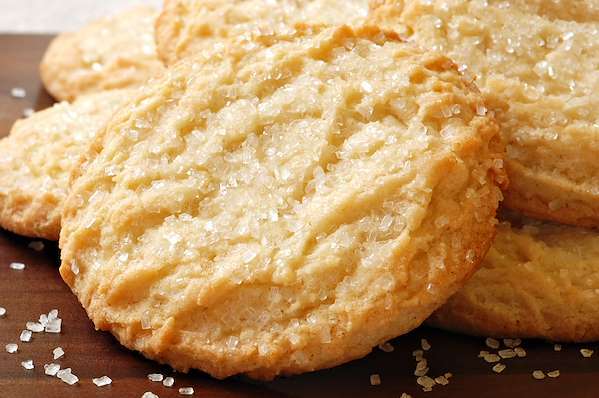 Remember as a kid, tasting one of Grandma’s homemade sugar cookies? It was sheer bliss! Share these sugar-kissed memories with your family and make this yummy recipe. These legendary cookies use basic pantry ingredients and are easy to roll out and bake. Whether you sprinkle the tops with sugar or frost them, sugar cookies are worth celebrating! When you taste these scrumptious cookies, they may become a family favorite! They are a Eid traditional sweet in Egypt. The cookies have a buttery crust that that is sprinkled with toasted sesame seeds. They are filled with a luscious center of butter, honey, sesame seeds, and walnuts. 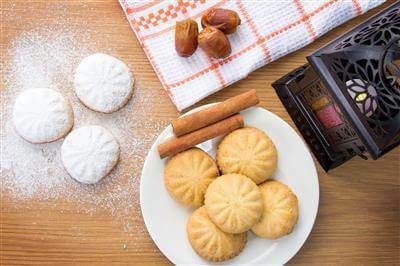 Dust the warm cookies with powdered sugar, and watch them disappear.